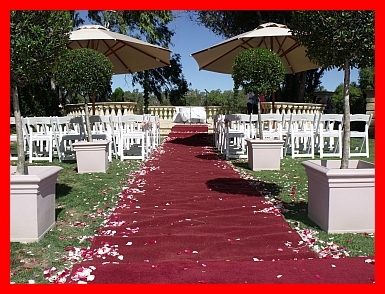 The following is a list of wedding venues in Perth, Western Australia, that couples have recommended to us as ideal places to have a marriage ceremony. 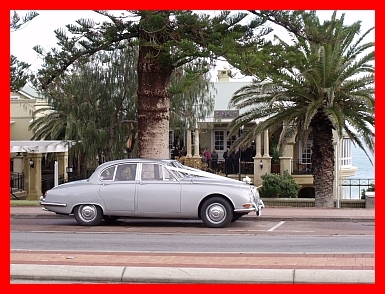 With almost 100 locations listed below, both open to the public and privately owned and/or operated venues, we are sure that it will assist you to find the perfect location for your The Celebrant Perth wedding ceremony. Please feel free to E-mail your suggestions for locations you think would be ideal places to be married. Have you booked the perfect venue for your wedding ceremony? 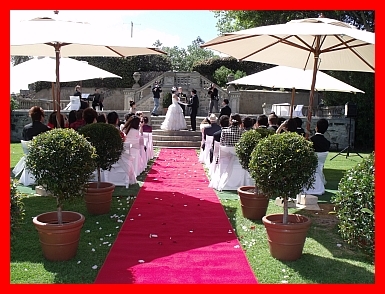 Now please contact us to find out our availability for your classically elegant wedding ceremony.